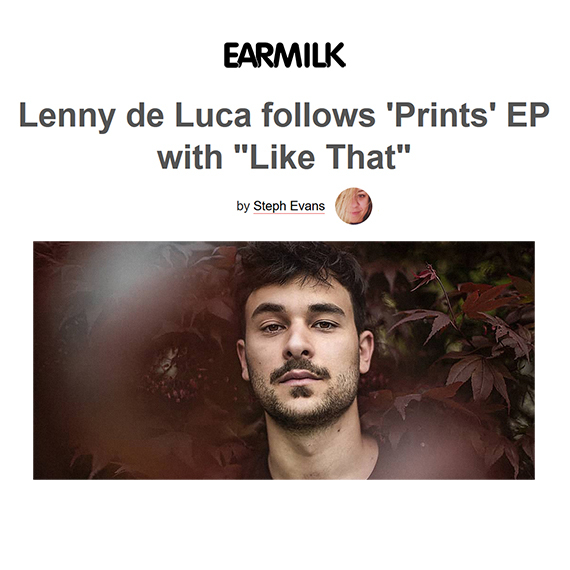 Hear the new single ‘Like That’ by Lenny De Luca on EARMILK ! 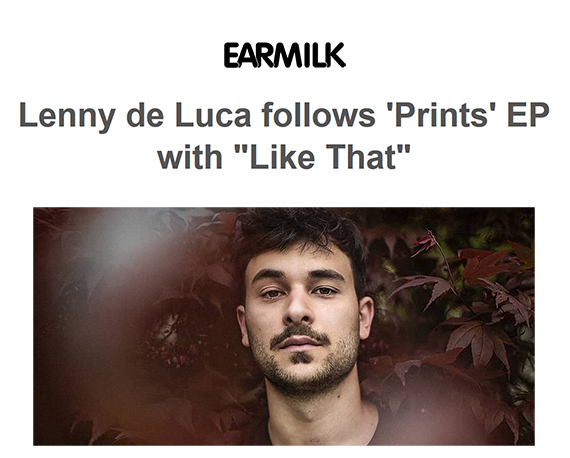 « Like That » is out this week via French imprint Cascade Records, and is an ethereal expression of deeper soul and futuristic grooves. It has a well thought out progression, building energy with surprising elements added along the way. « Like That » is soothing while being uplifting, and is streaming above ahead of its release.